Born in Helensburgh in 1963, Pauline was taught by her artist mother the importance of drawing skills and mixing colour from a young age. 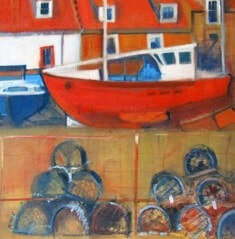 After many years working in Art Education, Pauline is now a full-time painter based in Milngavie. 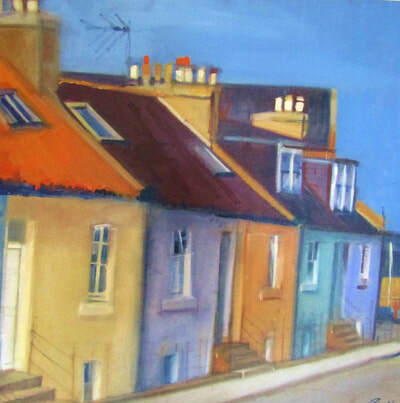 Drawing on the Scottish landscape and coastline for her subject matter, and combining strong bold colours with a richly textured impasto technique, Pauline creates vibrant and distinctive acrylic and oil paintings .